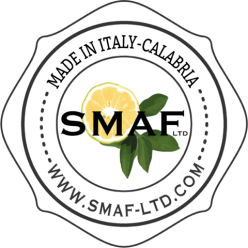 SMAF LTD operates in the Food & Beverage sector as international Mediator. It mainly deals with Mediterranean products: Bergamot of Calabria, Extra Virgin Olive Oil, as well as with authentic Dairy and Salami products made in Calabria. It also trades the Calabrian Bergamot derivatives: essence and juice. The bergamot is nowadays included in the international anti-cholesterol guidelines. The green gold of Calabria can be used in the treatment of patients intolerant to statins or with metabolic syndrome (“statins”, also known as HMG-CoA reductase inhibitors, are a class of lipid-lowering medications. They reduce cardiovascular disease and mortality in those who are at high risk of cardiovascular disease). Bergamot enters fully among the list of lipid-lowering nutraceuticals, both in national and international guidelines. 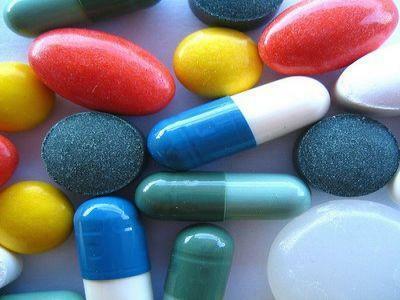 Among the different factors, its reduction of total cholesterol and LDL-c (low density lipoprotein cholesterol) levels is an important help for reducing the risk of cardiovascular disease, the main cause of worldwide death and disability in developed countries. An increase of cholesterol causes many diseases and is a general health problem, with a great economic impact: the expenditure of the Italian National Health Service for hypocholesterolemic therapies amounts to over a billion a year, while it reaches 15 billion euro for the management of cardiovascular diseases. Based on statistics of Italian Institute ISTAT, population aging is expected to increase the likelihood of their incidence and prevalence in the near future; just think that the increase in chronic patients has led Italian healthcare spending to grow faster than the national health fund. Inside this scenario, the nutritional supplement of Bergamot juice emerges as an excellent candidate to be included in a strategic framework of primary prevention, combining bergamot juice consumption with tools such as proper nutrition and sporting activity, inside the well known paradigm shift of prevention of diseases, instead of only a posteriori medical treatments. The juice offers a wide spectrum beneficial for patients because it guarantees the maintenance of a healthy lifestyle and health conditions that prevent the establishment of chronic invalidating events. As nutraceutical the bergamot is now included in the cardiometabolic area among the lipid-lowering factors, thanks to the contribution and work of a large panel of experts. In a recent scientific article, titled “Lipid lowering nutraceuticals in clinical practice: position paper from an international lipid expert panel” there are clinical studies on bergamot, which highlights its lipid-lowering effects in reducing the levels of sdLDL (cholesterol in small and dense lipoproteins) and TG (The Triglyceride) with a significant increase in HDL-c levels (the so-called good cholesterol). Some other studies have also been interested in evaluating the administration of bergamot derivatives in association with statins; the positive results showed significant efficacy in terms of reduction of LDL and TG levels. The absence of side effects has also promoted the bergamot as a valid substitute in those conditions of intolerance to statins, or in association with the latter to reach the therapeutic target, avoiding the typical side effects such as myalgia . 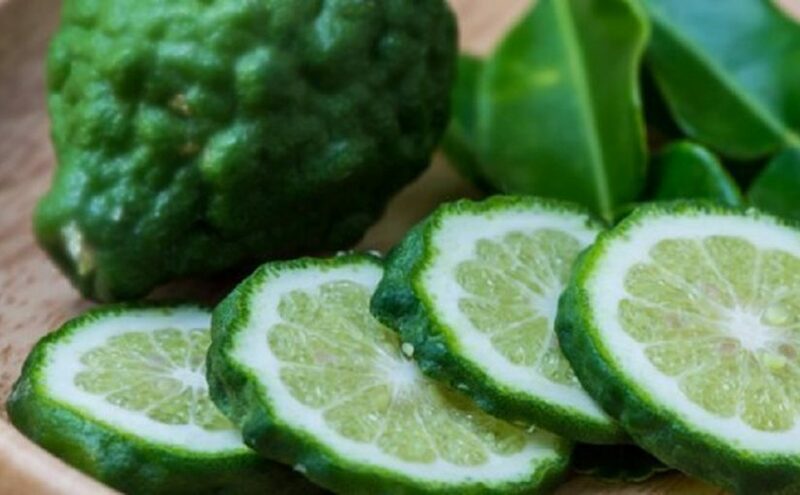 Therefore it is suggested the possibility of resorting to bergamot in the treatment of hypercholesterolemic and / or hypertriglycemic patients, intolerant to statins or with metabolic syndrome. Drink this magnificent juice and Best wishes! Calabrian cuisine hosts one of the sweetest citrus in the world, the so called “clementine” (Citrus clementina), which is a tangor, a hybrid between a willowleaf mandarin orange (Citrus deliciosa) and a sweet orange (Citrus sinensis). It is so named since 1902. There is a lot of history and legend about the Orange (mother of clementine, the sweetest citrus in the world). 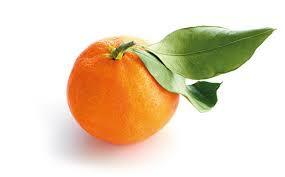 Particularly, Orange is, symbolically, a Calabrian little sun. This all-Calabrian fruit, modern but belonging to the noble citrus family, is, maybe, the famous “precious gold of the Garden of the Hesperides”. According to Greek mythology, Hera offered to her husband Zeus some small trees with golden fruits, symbol of fertility and love, that he, for fear that someone stole them, had kept in a garden at the extreme West of the world, guarded by a dragon and by the nymphs Hesperides, girls singing sweet songs and protagonists of many other legends. The clementine is a spontaneous citrus, arose in the late 19th century in Misserghin, Algeria. The name derives from the garden of the orphanage of Brother Marie-Clément, in Algeria, where it would be cultivated for the first time. 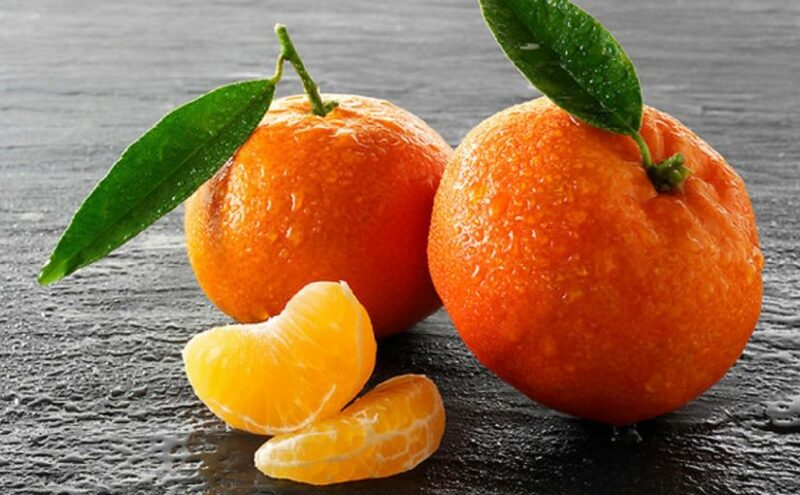 Another origin could be a similar fruit native to the provinces of Guangxi and Guangdong in present-day China (this explain the name “mandarin citrus”), but the main theory is that clementine arose from a cross between a sweet orange (Citrus sinensis) and the Mediterranean willowleaf mandarin (Citrus deliciosa), in Algeria. and Monreal (more than 10 seeds). Italian Clementines resemble other citrus varieties such as the satsuma and tangerines. 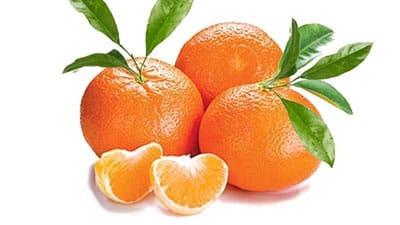 The main Italian varities are Clementine del Golfo di Taranto, Italian cultivar given Protected geographical indication (PGI) status by the European Union, produced around the Gulf of Taranto, and Clementine di Calabria, another Italian PGI variety, grown in the Calabria region. The exterior is a deep orange colour with a smooth, glossy appearance. Clementines can be separated into 7 to 14 segments. 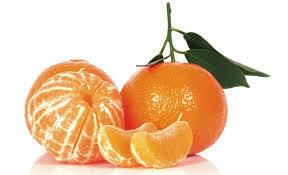 Similar to tangerines, they tend to be easy to peel. They are typically juicy and sweet, with less acid than oranges. The exterior is small, round, sweet and fragrant, its color is the same as the fiery sunsets of the Mediterranean, of which it recalls myths and legends. The internal oils, like other citrus fruits, contain mostly limonene as well as myrcene, linalool, α-pinene and many complex aromatics. The clementines are harvested from October to February in the province of Reggio Calabria: Ardore, Benestare, Bianco, Bovalino, Brancaleone, Casignana, Caulonia, Ferruzzano, Locri, Marina di Gioiosa Jonica, Monasterace, Portigliela, Roccella Jonica, Sant’Ilario dello Jonio, Siderno, Rizziconi, Gioia Tauro, Palmi, Rosarno, San Ferdinando. In the province of Catanzaro: Borgia, Botricello, Curinga, Davoli, Lamezia Terme, Maida, Montauro, Montepaone, San Floro, San Pietro a Maida, Sant’Andrea Apostolo dello Jonio, Sellia Marina, Simeri Crichi, Soverato, Squillace, Catanzaro. In the province of Cosenza: Cassano Jonio, Castrovillari, Corigliano Calabro, Crosia, Francavilla Marittima, San Lorenzo del Vallo, Spezzano Albanese, Terranova da Sibari, Trebisacce, Vaccarizzo Albanese, Rossano, Saracena, Cariati, Calopezzati, San Demetrio Corone, San Giorgio Albanese. In the province of Vibo Valentia: Briatico, Francavilla Angitola, Limbadi, Nicotera, Pizzo and in the province of Crotone: Cirò Marina, Crucoli Torretta, Rocca di Neto. 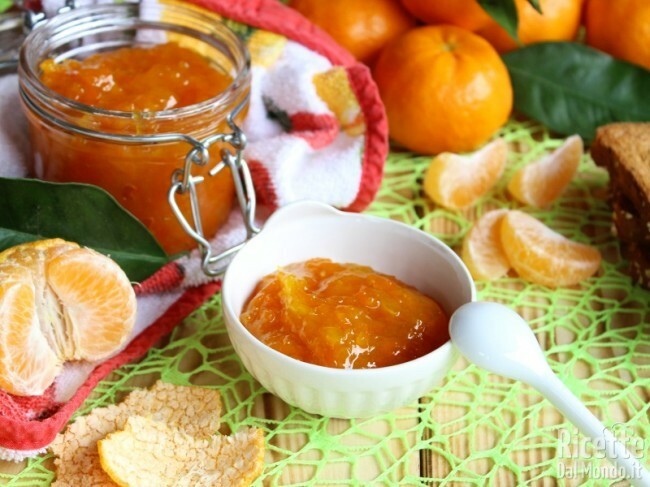 Clementines can be tasted fresh or made into candied fruit, jam, juices, sorbets, desserts and liqueurs. You keep an ambient temperature for 2 or 3 days, but if you want to keep them longer, they must be stored in the fridge. …Taste this Mediterranean Authentic fruit of Calabria and you will find and appreciate Myth, History and the Real Scent of Calabrian Cuisine!